Nobody expects to see a barn in the middle of the city. I have found two in Inglewood and each of them have a story behind them. 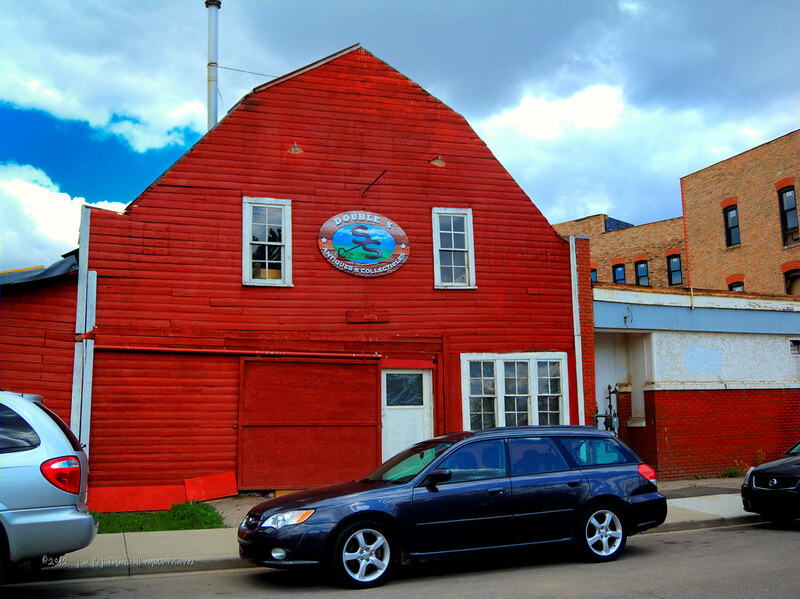 The red barn is just west of the old National Hotel on 10th Avenue between 10th and 11th Streets South East. Originally built as an addition to the National to stable horses belonging to the guests. 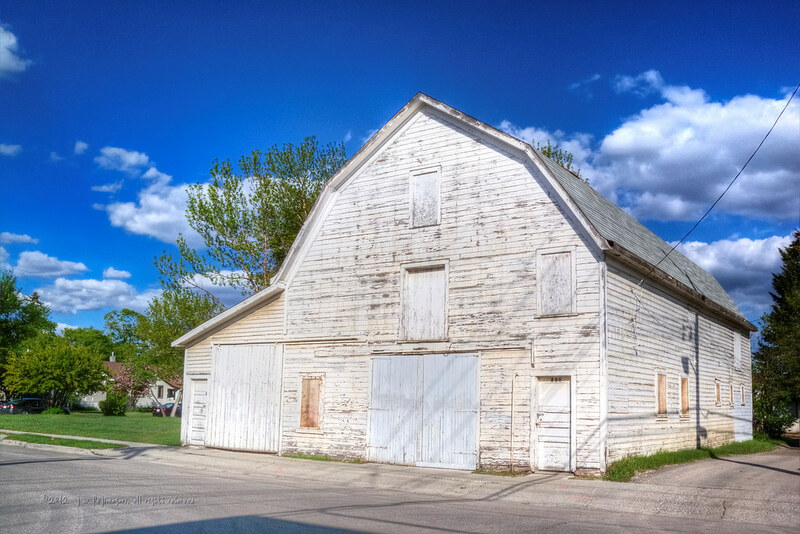 Later used as an auction house, the barn has languished in the past few years as evidenced in Todd Korol’s photo in a February article in Swerve. The barn looks much improved and the current tenants may know something about preserving antiques. By the sign on the front for Double S Antiques & Collectables, it looks like Scott and Sheldon from TV’s Canadian Pickers have a new home base. The white barn has a less auspicious history compared to the red barn, but it is interesting none the less. Located north of Ninth Avenue on Fourteenth Street South East, it sits quietly between the business thoroughfare and a residential area. 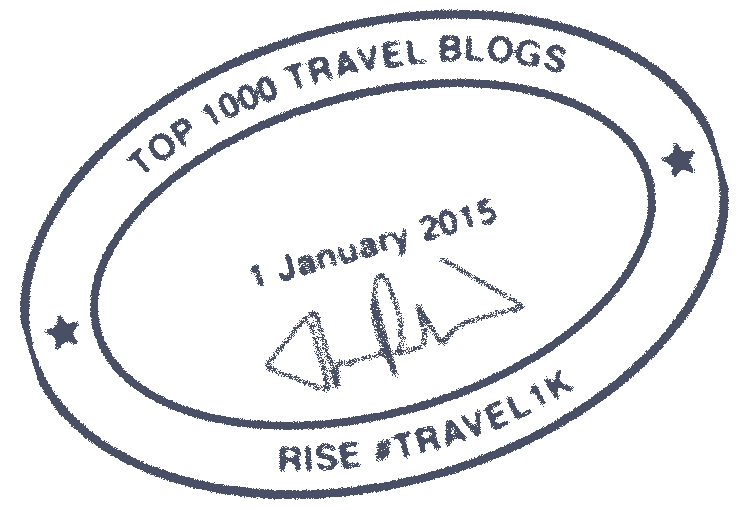 In an article on Swerve, we find out that the barn was originally built by a Mr. Stewart, who had a livery business. Later the barn was owned by a Mr. Cinnamon. Locally it is known as the Cinnamon Barn. It is nice to see the rural heritage of the City of Calgary is being preserved. This entry was posted on June 22, 2012 by johnfuji. It was filed under Locations, Photography and was tagged with Alberta, barn, Calgary, history, Inglewood, photography. Do you have any idea how to get a hold of the owners of the Cinnamon Barn? I would like to possibly hold a function there. Interested in old coca cola cooler? how do i contact a picker to come pick at my house? I have a varied collection of antiques for sale in Red Deer, Alberta and am wanting to get in touch with Double S since I have items that I feel they would be of interest to them. I have a Keith & Coy Beaver Fur Top Hat from the 1940’s I’d like too sell. It had the box with it as well and the packing paper inside so it holds shape says 1947. I’m sorry I have no association with the pickers. Perhaps you could ask a local dealer. I say again. I have NO association with the Pickers. You might try Google.